Are you looking for a stylish trash can for your office? 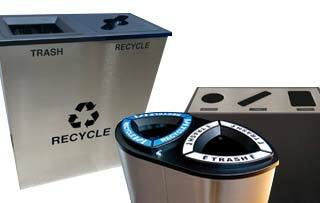 Need sleek outdoor trash receptacles for a business park or office tower entrance? 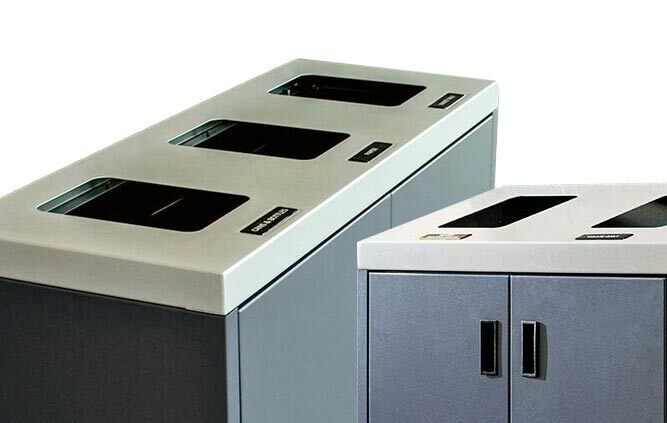 Add a touch of class to your waste collection with our quality stainless steel trash cans.